One common thread that tends to run throughout all participants in global conflict seems to be the mascot dog. 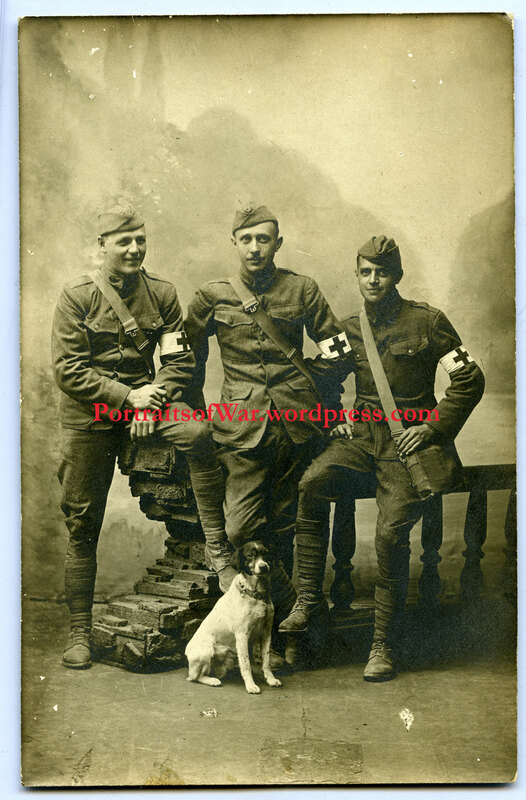 I’ve seen hundreds of WWII photos that show happy soldiers posing next to furry companions. 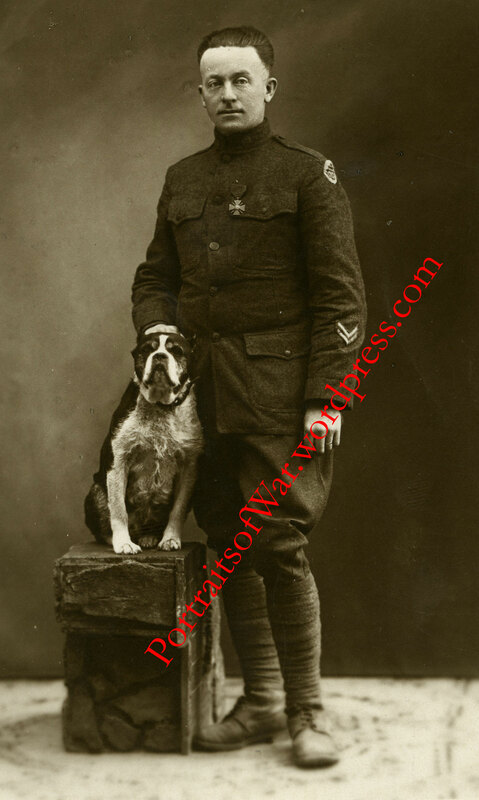 In some cases, the dogs are military service dogs whose main goal is to aid in combat or medical roles. 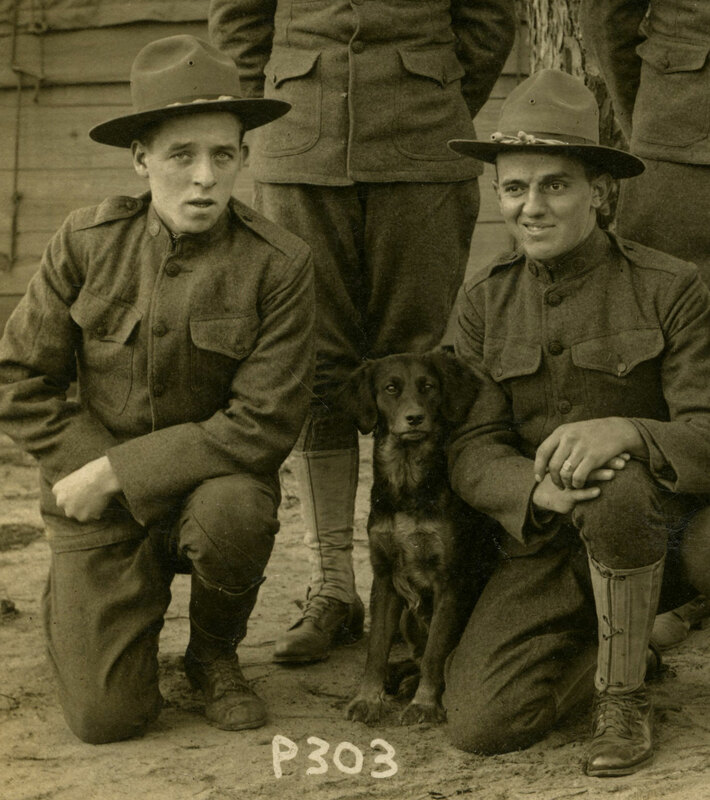 More often than not, these photos depict unit or personal mascots who helped boost morale. This post goes out to the mascot dog. 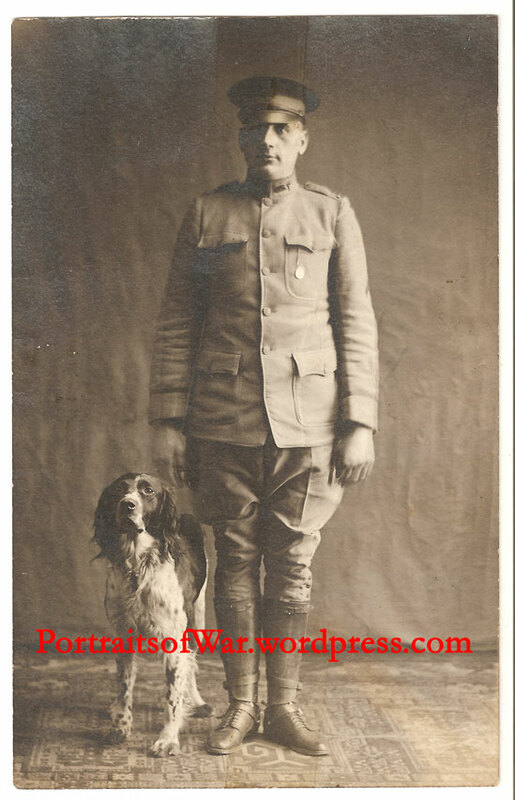 Without you these fun WWI photos would not be possible!